Cricket in India is a religion that everyone follows. It is a part of the everyday life of Indians, with players getting demi-god status. Fans took pride in being the followers of certain players. This prompted the administrators to introduce the concept of Icon players when the Indian Premier League was announced. They wanted to have these players as the face of the franchises and build the team around them. Although most of those players have retired, the franchises have continued to stick with the strategy of forming the team around a single player. As a result, teams retain some of their players before every auction without concerning about the deduction in their purse. It has also helps them to keep the core of the team intact. 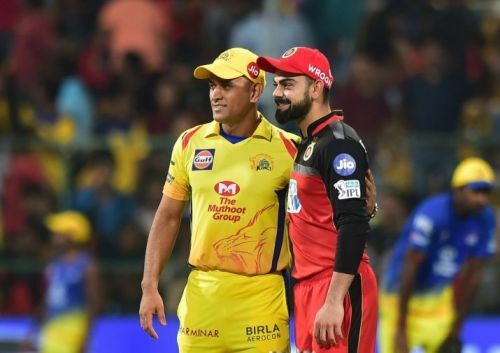 With IPL all set for its 12th season, let us look at top 5 players, who have played the most matches for a single franchise. Virat Kohli was signed on a youth contract by RCB in 2008 after he led the Indian U-19 team to World Cup triumph. Kohli kept improving every year and his form was ever-rising. This convinced the management to keep him as he was the sole retention before 2011 auctions. 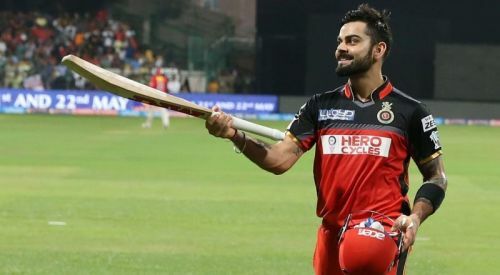 He was appointed the vice-captain of the side and he ended the tournament as the season's second-highest run scorer with 557 runs, at an average of 46. He was appointed a full-time captain in 2013. He had an impressive season scoring 634 runs, and his tally was only behind Michael Hussey & Chris Gayle. 2016 saw him shatter all records as he amassed a staggering 973 runs in the season at an unimaginable average of 81. It also included four centuries as he was literally invincible in the season. With 4948 runs from 11 seasons, he is the only player to have played every season for the same franchise.